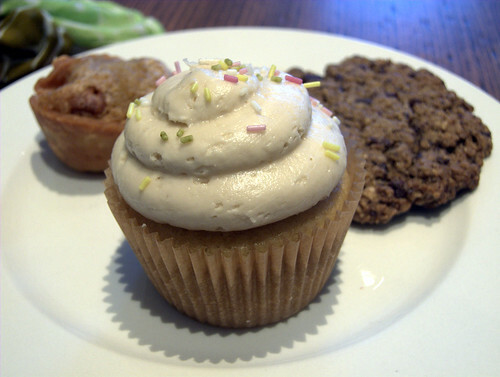 Tori’s Bakeshop – Vegan & Glutenfree Friendly Bakery – vegan in your city. 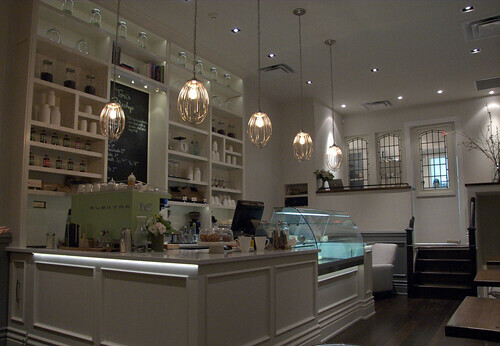 So like I mentioned yesterday I was really excited about Tori’s Bakeshop (2188 Queen St. East, Toronto) opening. 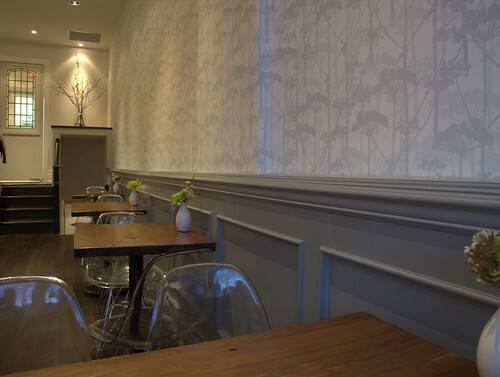 A gluten-free friendly vegan bakery that opened yesterday in The Beaches. The gluten-free aspect isn’t really relevant to me, but the vegan part is. And sure, it’s premature to really review this place, since the first day isn’t indicative of what it’ll be like on the everyday. BUT, that said, I thought their first day was great. I started with a vanilla cupcake topped with butter cream frosting, a chocolate chip cookie something, and a gluten-free butter tart (and a not gluten-free butter tart). The cupcake was fluffy and the icing was a whipped delicious amazefest (not too sweet, not tart, smooth and buttercream to the max). But the GF butter-tart was the winner on my plate. Spiced little tarts. Paired with a soy latte (other milk options include almond and coconut). I kept thinking I should have got a biscotti, but maybe next time. I did not like the donut holes, but I might try them again if I ever get over there earlier in the day. Service was friendly, and I LOVE the interior design in there. Especially the overhead lights. 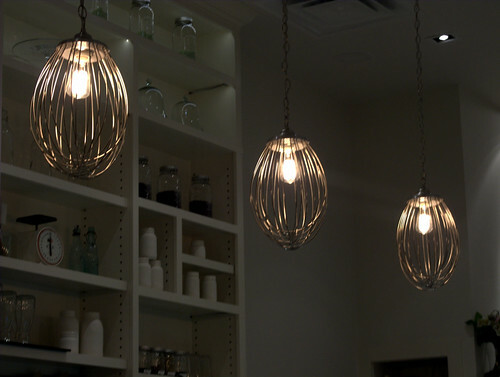 Lamps made of old mixer attachments – Awesome. I love the random jars with stuff in it on the front shelves, and comfortable colour palette of greens and neutral tones. In one word – adorable. In two words – adorably delicious. I’m noting a large amount of start up capital in this place. There are details that don’t necessarily always happen in those beginning stages of a vegan business, I’m interested to follow along with their progress. Today I’m hoping to check out The Evergreen Brickworks for Seedy Saturdays a national, annual event that brings people together to buy, sell, and trade different seeds. There is a focus on heirloom varieties or varieties that have been “part of the family” for a long time. There is also a graffiti art show on Ossington in the Don’t Tell Mama Gallery (108 Ossignton, Toronto, CA) called “Censored” that opened earlier this week. Torontonian’s are probably familiar with work of Spud, whether they realize it or not, his Rob Ford inspired pieces are everywhere. His art will be on display at the Don’t Tell Mama Gallery for the month of March. 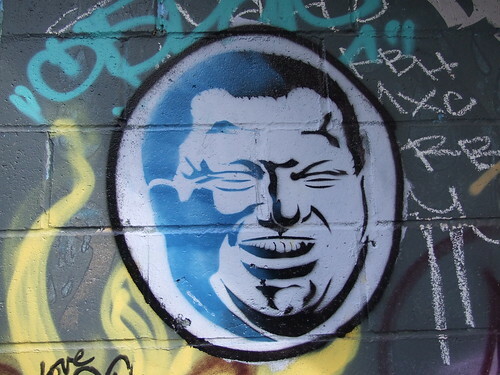 It’ll be Rob Ford centered, but I’d love to get some other pieces from the artist if they have any. The following video is part of Between the Lines, an awesome documentary series about graffiti and street artists in Toronto. Between The Lines Presents Censored: SPUD vs. Mayor Rob Ford) from betweenthelinesdoc on Vimeo. 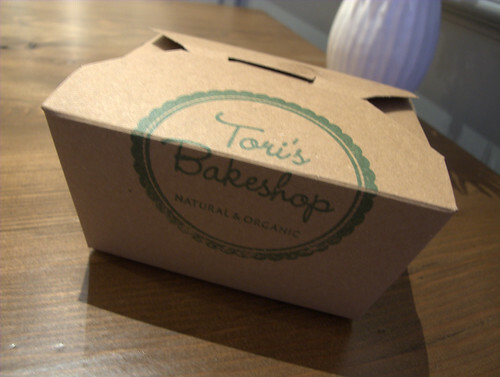 bakery, Gluten Free, Tori's Bakeshop, toronto, vegan, Vegan Baking. Bookmark. Things I Love Thursday – Food.